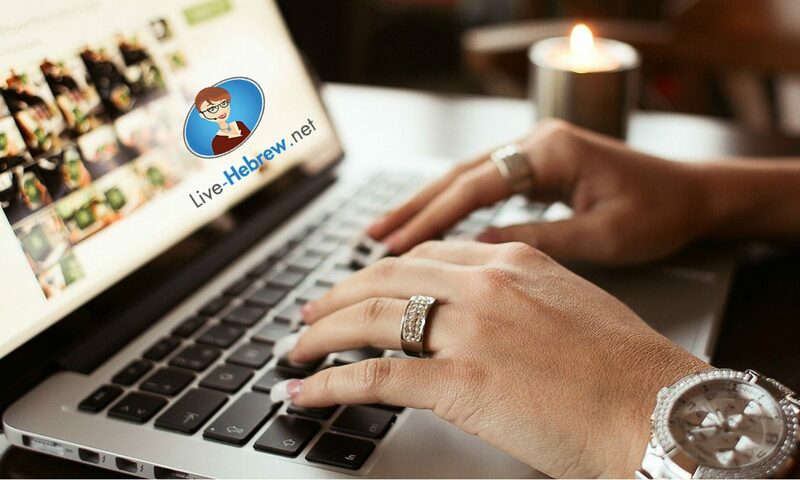 When you start to speak Hebrew, there are some phrases that you just have to learn. 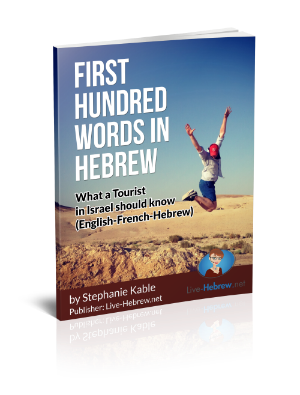 These phrases will help you whether you are a tourist, or a new immigrant to Israel. In the simple conversation above seven expressions were used. Most conversations begin and end with Shalom ( שלום). This word can mean hello, goodbye and peace, depending upon the context. See you later Nitra’e bekarov! ( נתראה בקרוב) – This phrase means I’ll see you soon! 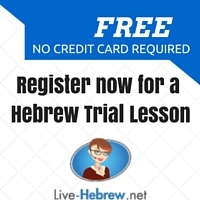 Have fun with learning Hebrew expressions for beginners.